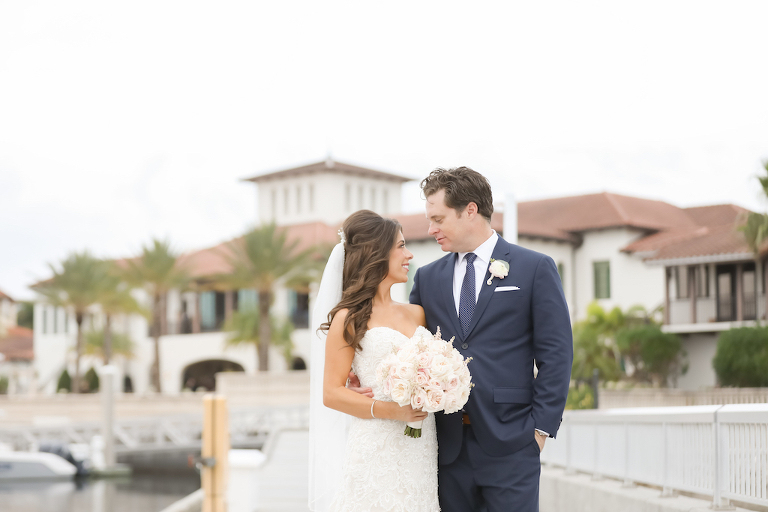 South Tampa – Host the perfect wedding or rehearsal dinner at Westshore Yacht Club Bay Club, a gorgeous waterfront gem located in historic South Tampa. 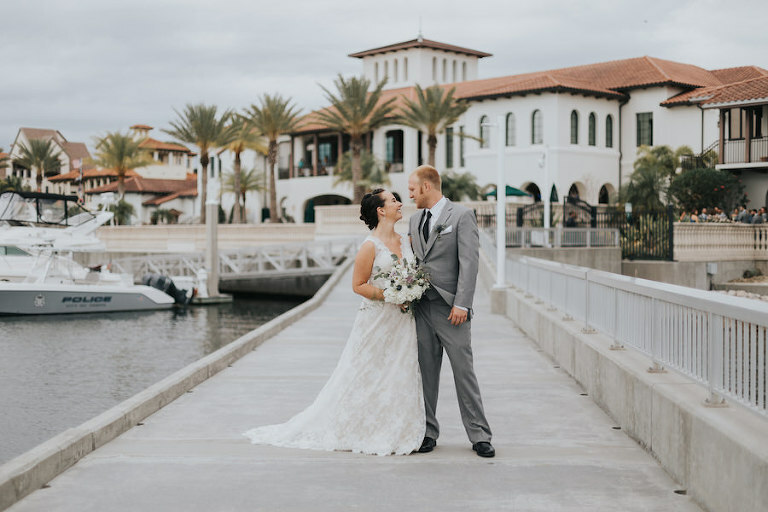 With fiery west coast sunsets over the marina and Bay make our luxurious waterfront venue your ideal destination for the wedding of your dreams! 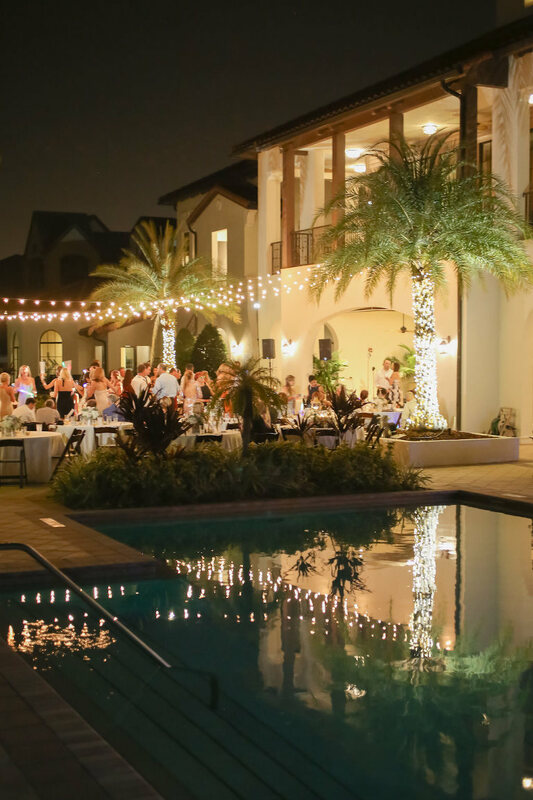 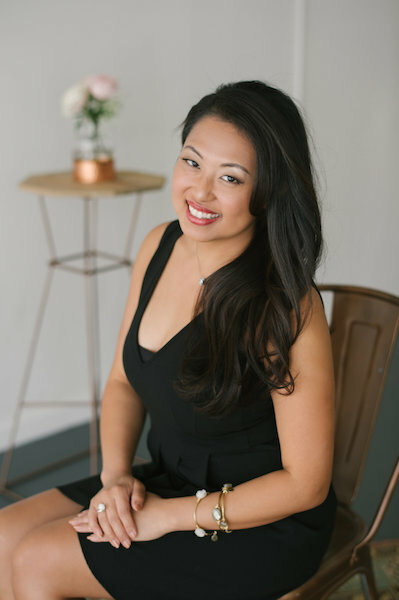 Extra special touches: Our venue offers the ideal backdrop for your personal dream wedding with a dedicated event coordinator to assist with every wedding detail on-site. 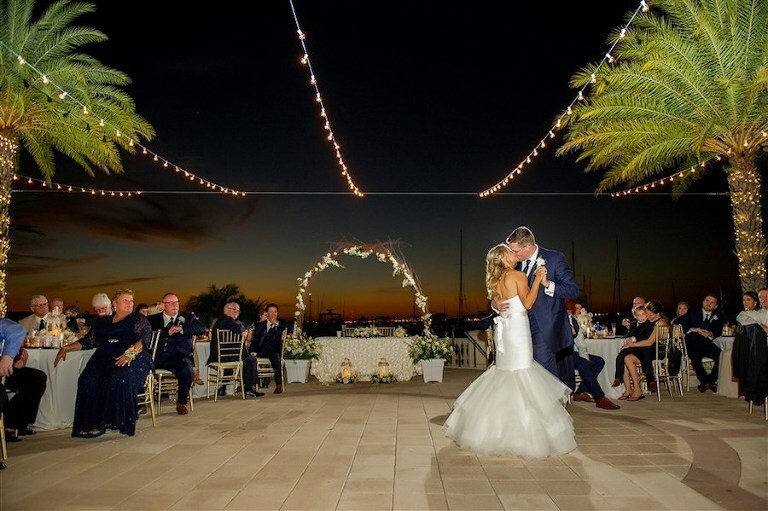 What makes our wedding venue unique: This venue is conveniently located in historic South Tampa with spectacular sunset views over the Marina & Old Tampa Bay. 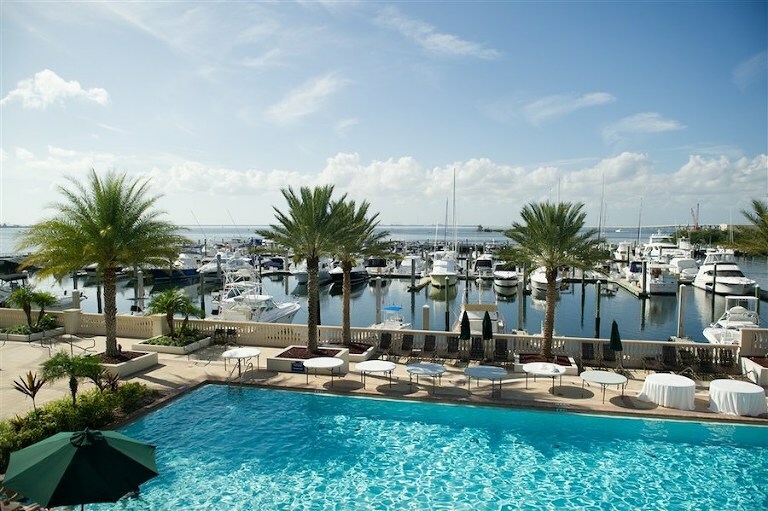 The Bay Club offers a luxurious backdrop to memories to last for a lifetime.